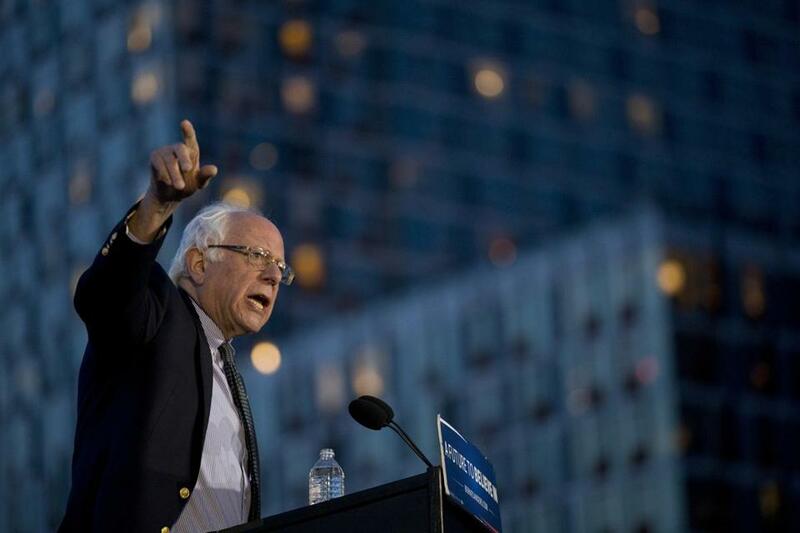 Senator Bernie Sanders spoke at a campaign rally Monday in Queens. Businessman Donald Trump isn’t the only one frustrated by the presidential primary process. The rules of the New York Democratic primary on Tuesday could contribute to a loss for US Senator Bernie Sanders of Vermont. Polls show former secretary of state Hillary Clinton leading Sanders in the primary in New York, which she represented in the Senate for eight years. Clinton may have a home state advantage, but New York’s primary rules aren’t helping Sanders either. Only registered party members can vote in the New York’s closed primary. And while every state has different primary rules set by local law or the party, the Empire State’s voters registration rules are especially stringent. Party switchers, including independent voters not affiliated with a party, had to register their change with the state back in October. That early deadline meant that two of Donald Trump’s children won’t be eligible to vote for him in the GOP primary. New registrants had to enroll by March 25, just days after the Sanders campaign put paid staff into the state. Local election officials are already warning of the influx of independent voters who may arrive at Tuesday’s polls expecting to pull a ballot. 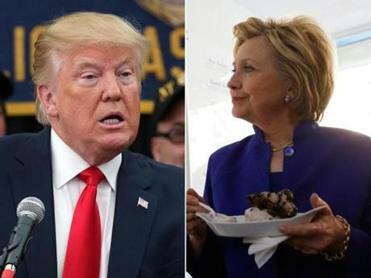 The primary offers big hauls for Republican Donald Trump and Democrat Hillary Clinton. Closed primaries are a continuous problem for Sanders. In states that have allowed independents and same-day registrants to vote in Democratic primaries, Sanders has done really well. In states that have closed primaries, he has not. Two weeks ago in Wisconsin’s open primary, exit polls showed Sanders won independents, 72 percent to 28 percent, fueling his victory there. In New Hampshire’s open primary, where Sanders defeated Clinton by 22 points, he was roughly tied with Clinton among registered Democrats but received a big boost from independent voters. In Michigan’s open primary, where Sanders upset Clinton last month, exit polls show he dominated among independent voters, 71 percent to 28 percent. What’s more, Sanders’ closed primary problems will not end today. Eight of the 16 remaining contests after New York are also closed contests.